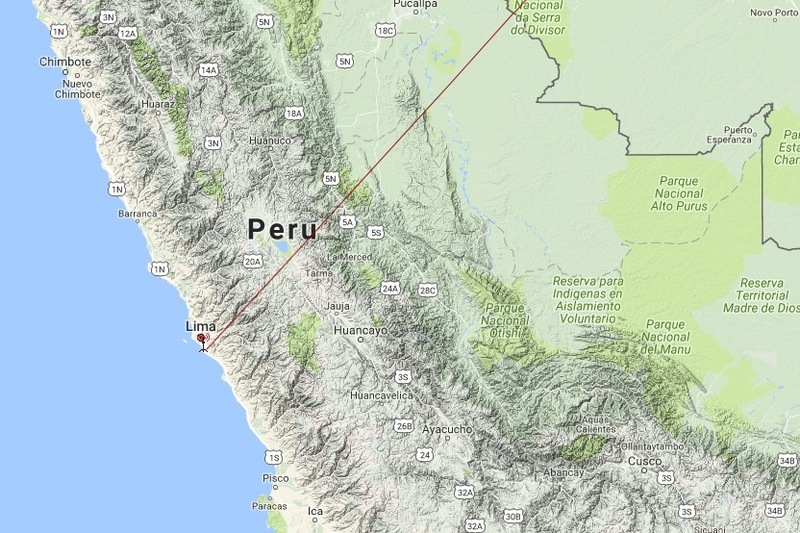 Log: Radio Imperial 2, Peru. Radio Imperial 2, Lima, Peru, received August 31, 2016, 04.07 UT, 1440 kHz. Receiver WinRadio G33 Excalibur PRO, Hari Windom 78mt. 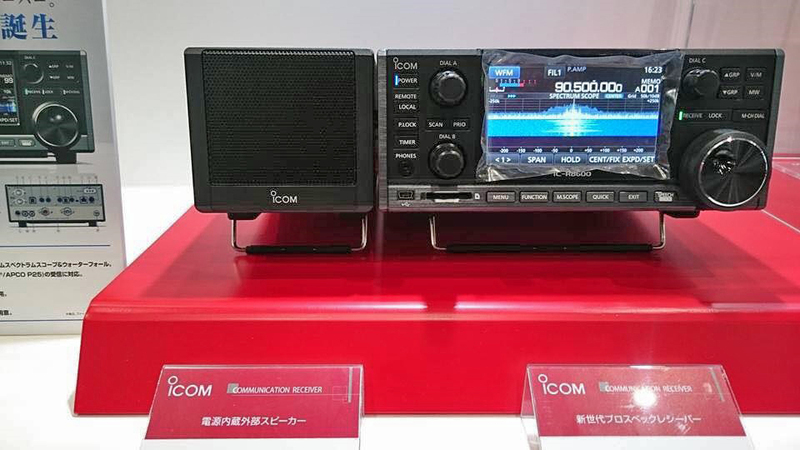 New Icom RX: IC-R 8600. 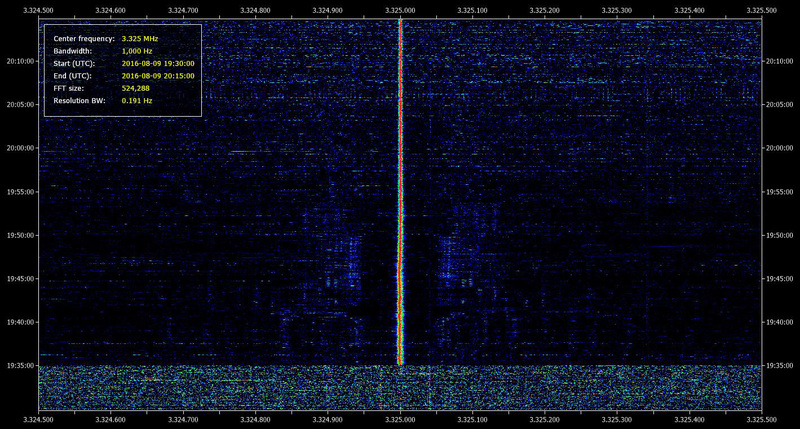 NBC Bougainville, Buka Island, Papua New Guinea, August 9, 2016, 3325kHz s/on 1935 UT. Winradio Excalibur PRO, 78 mt Hari Windom. Offsets hunters: Note the new input box on http://www.mwlist.org/mwoffset.php?khz=1269 Many thanks Günter Lorenz! 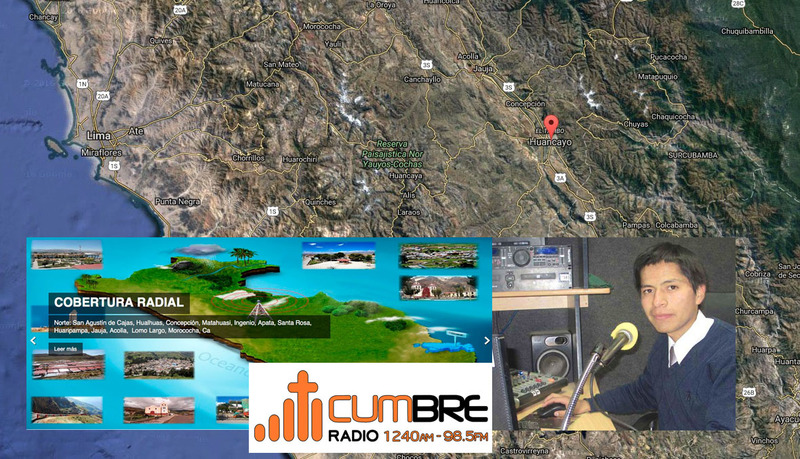 Radio Cumbre, Huancayo, Peru verified my report from August 2016. 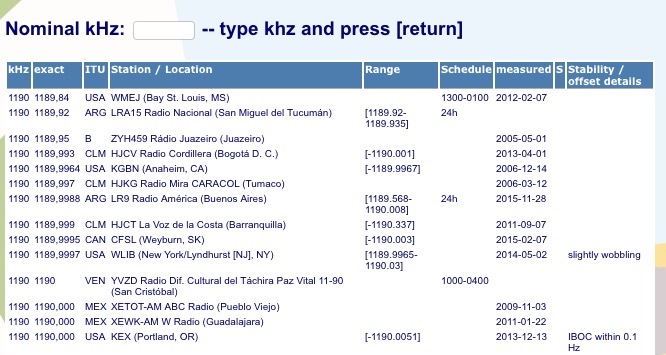 QRG: 1240 kHz, RX: Winradio G33 DDC Excalibur PRO, Windom 78 mt. Peru MW-QSL #13. 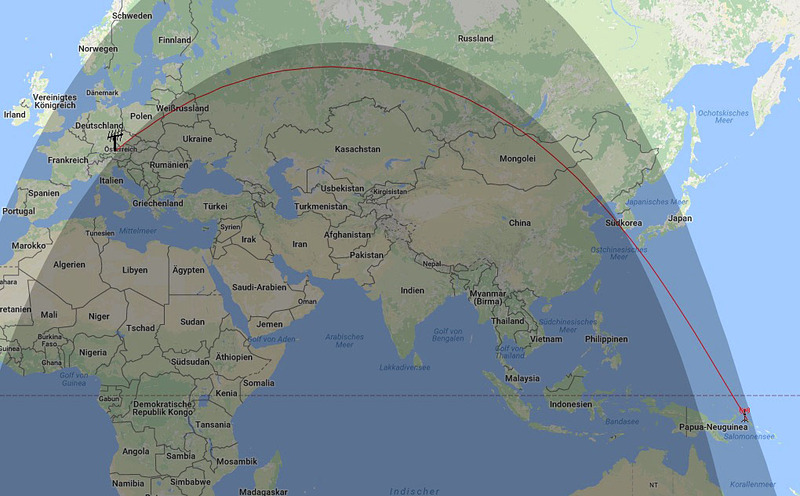 Perfect Grey-Line reception: NBC Bougainville, Papua. 3325 kHz, August 2, 19.45 UT, 20 mt. Delta Loop, Bonito ML052 Loop amplifier.